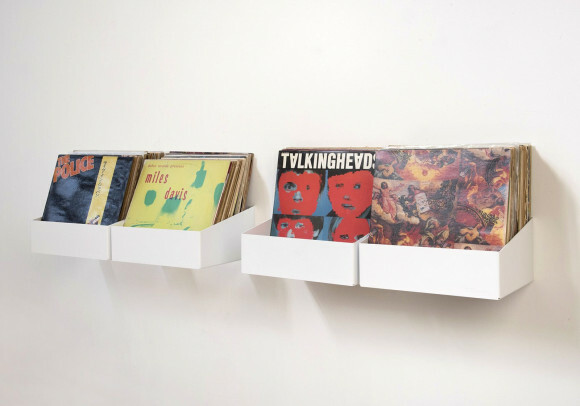 The set of 6 USCD wall shelfves is simple and functional way to store your CD collection. 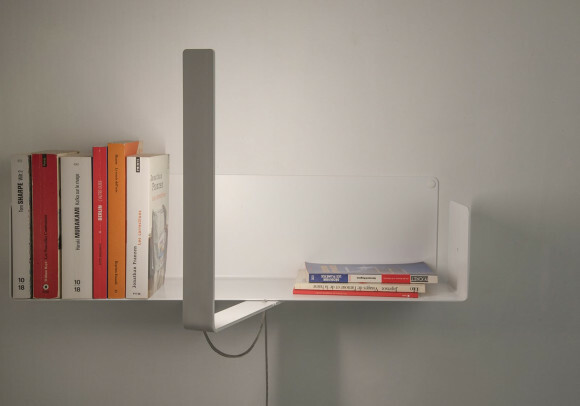 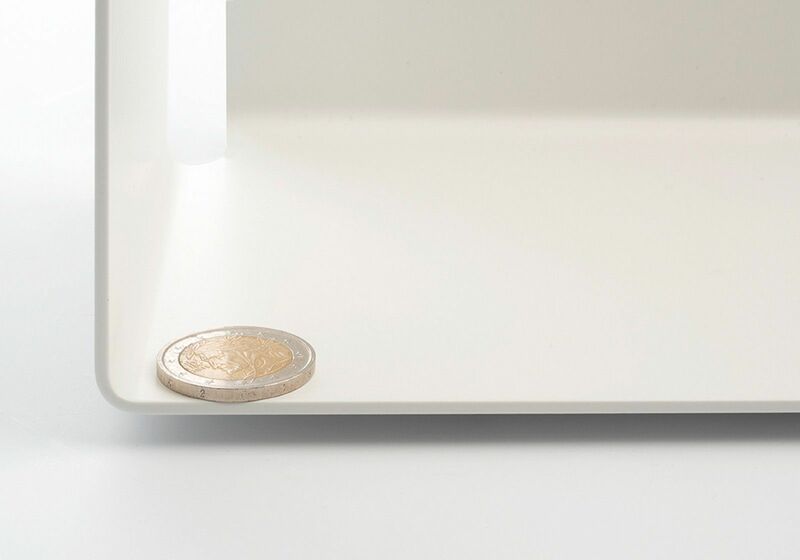 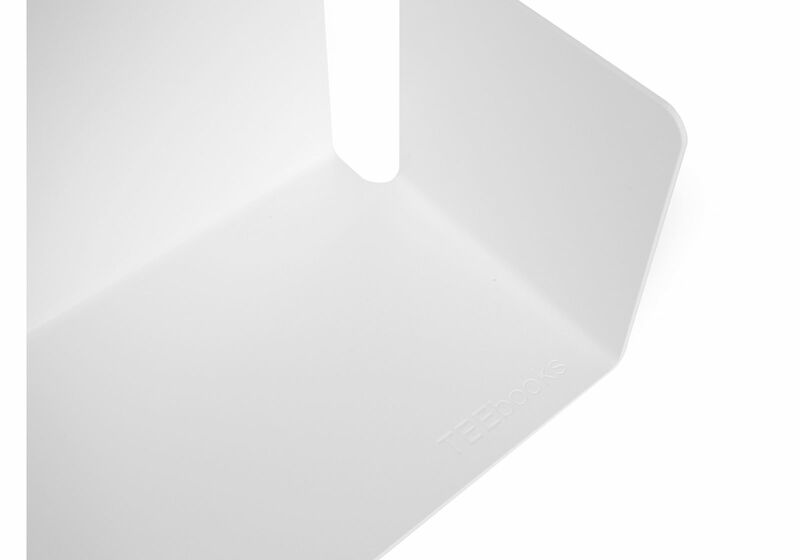 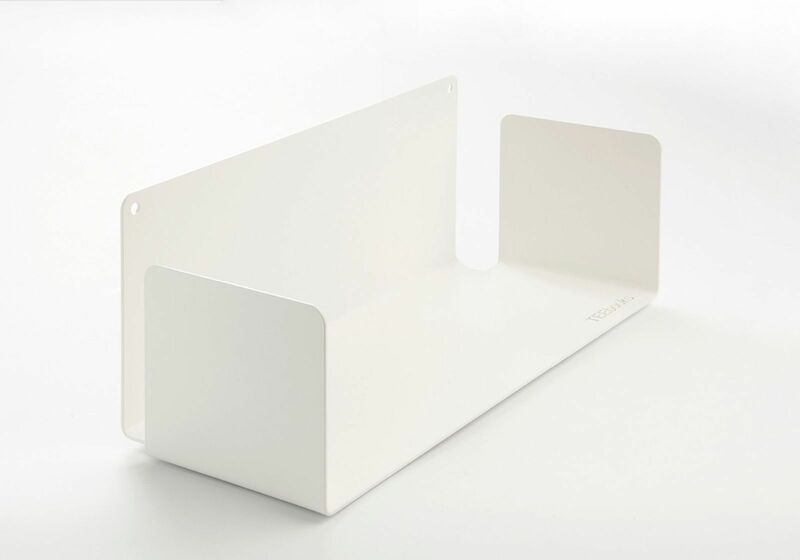 The 6 shelves offer 2,70 linear meters of usable length (approx. 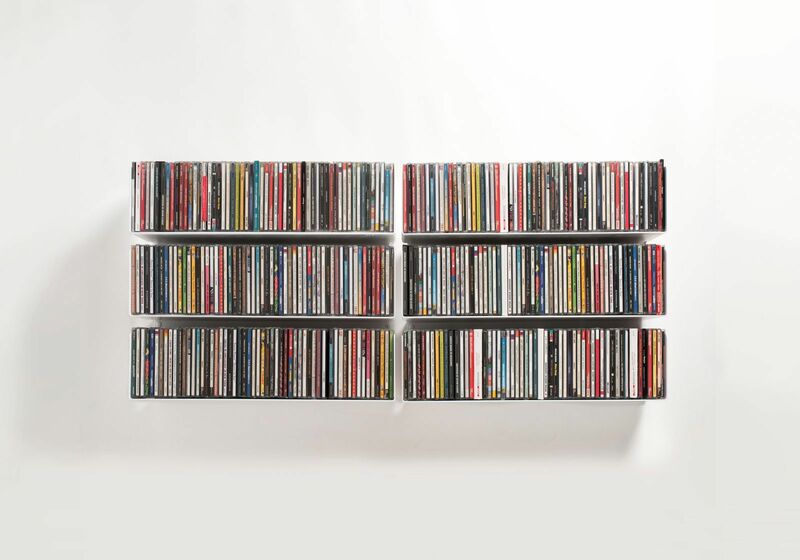 258 CDs) ! 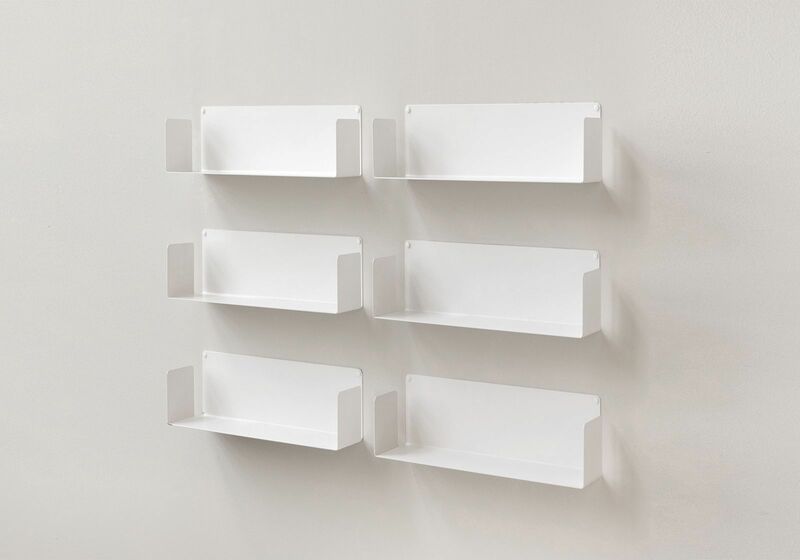 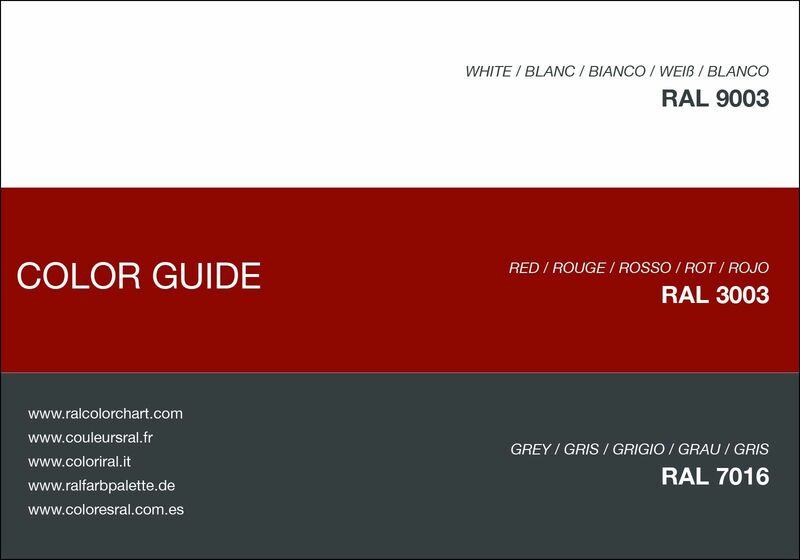 CD shelves - Set of 6 "USCD"
You can choose the color of the set of "6 USCD" shelves, either white or grey or red, by clicking on the desired colour.